P SOFTHOUSE Co., Ltd. was established in 1990 as a software development company. The "P" in "P SOFTHOUSE" stands for various words in the English language which reflect its corporate philosophy. After its establishment, P SOFTHOUSE became known through its software development for major manufacturers' consumer games. The company later expanded globally thanks to its PSOFT-branded products based on its original image and sound signal processing technologies, as well as its PSOFT MOBILE apps. 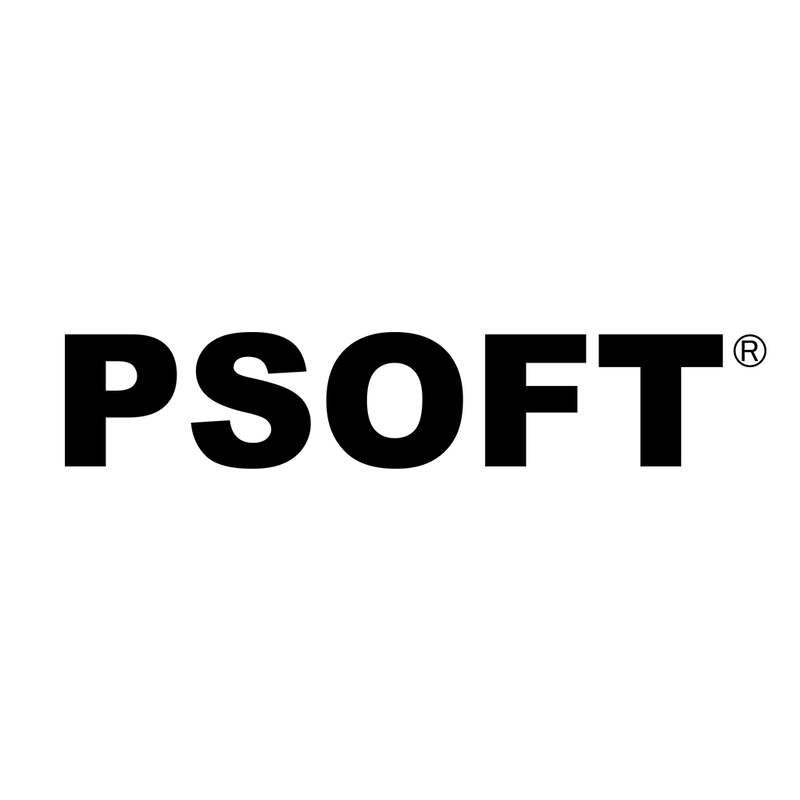 PSOFT is the brand name given to the software products released by P SOFTHOUSE. It was created to release our varied creator-driven original software products. P SOFTHOUSE applies its acquired know-how to offer new means of expression to creators and artists active in the field of digital contents creation. The PSOFT motto is "Plugged into your imagination". We shall go on creating innovative products allowing creators and artists to freely express their full potential in a wide variety of ways. PSOFT aims to be the ideal partner to creators by helping them give shape to their imagination.